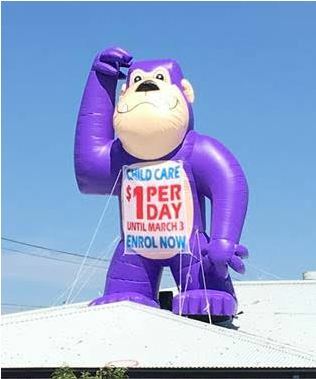 Guaranteed exposure All DAY and All NIGHT! 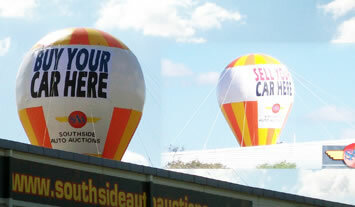 A magnificent form of advertising that help you to stand out in a crowded marketplace. 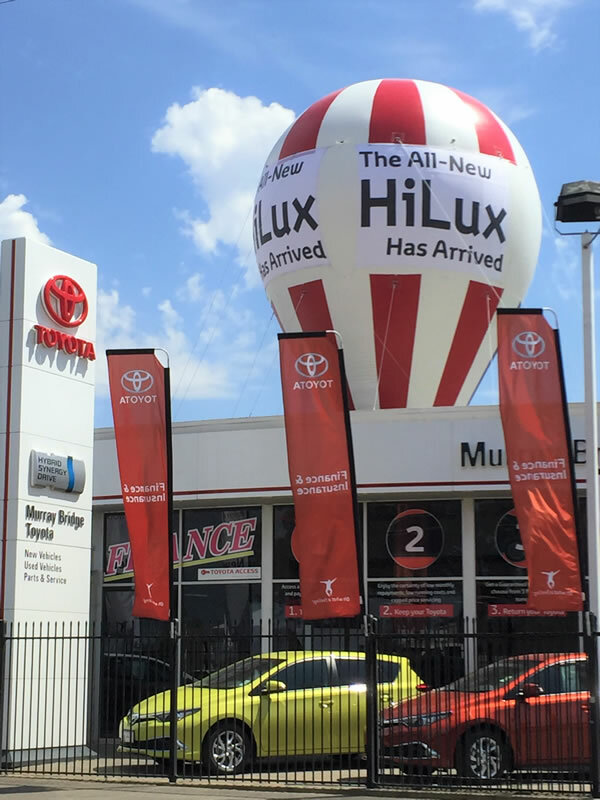 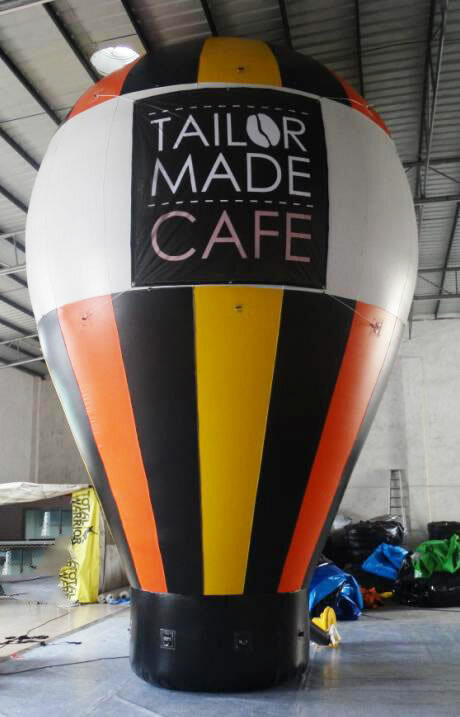 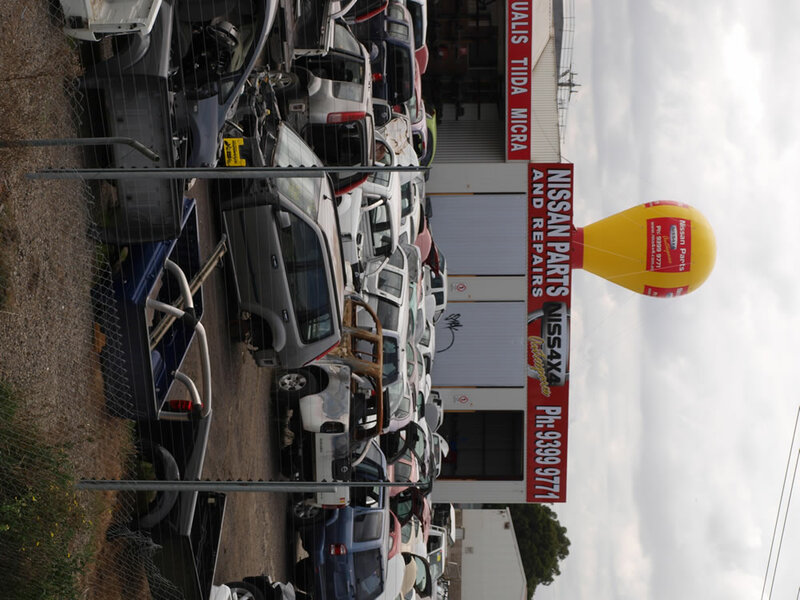 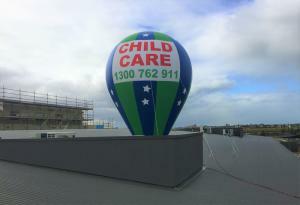 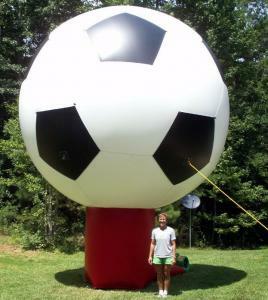 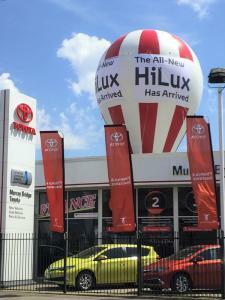 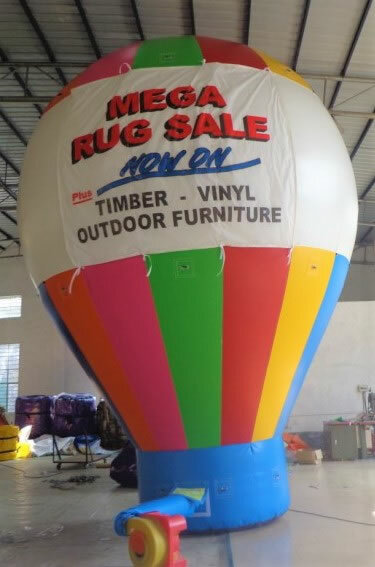 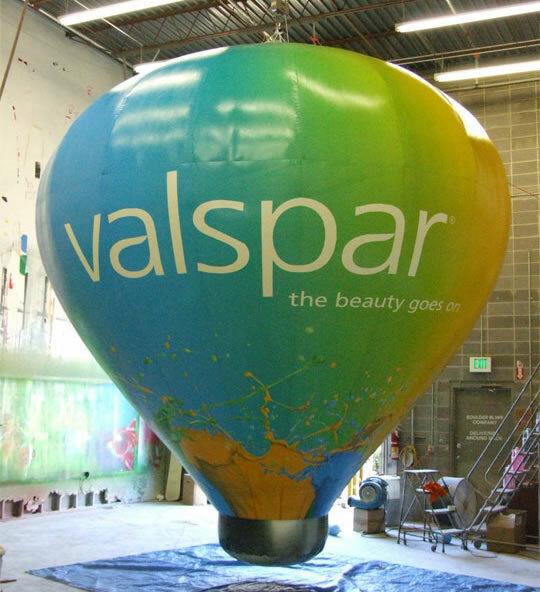 Our Rooftop Inflatables are huge, they utilize the power of size and light to grab the attention of your customers. 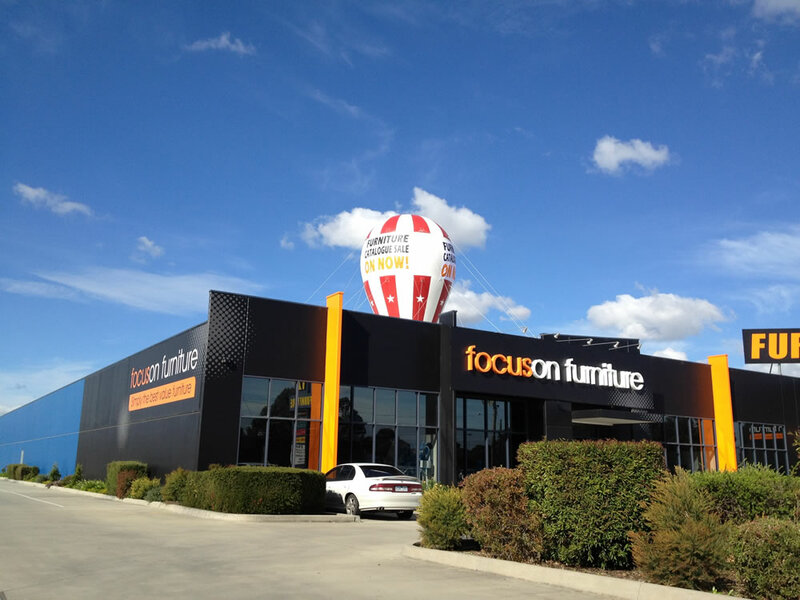 ​Dominant visibility demands the attention of your customers by standing out from other advertising clutter. 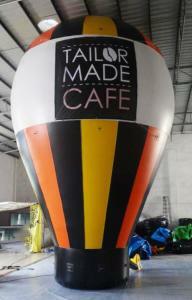 ​Add internal lighting and our inflatables will provide 24 hour exposure, guaranteed! 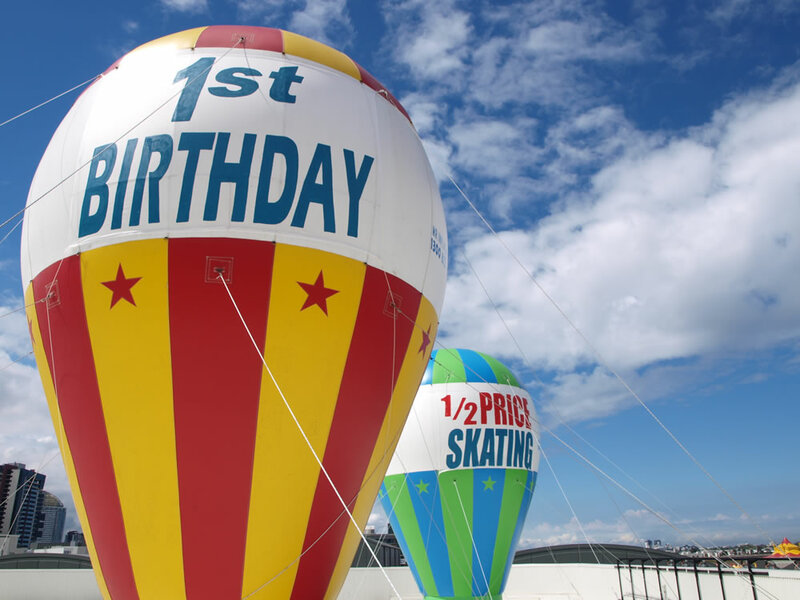 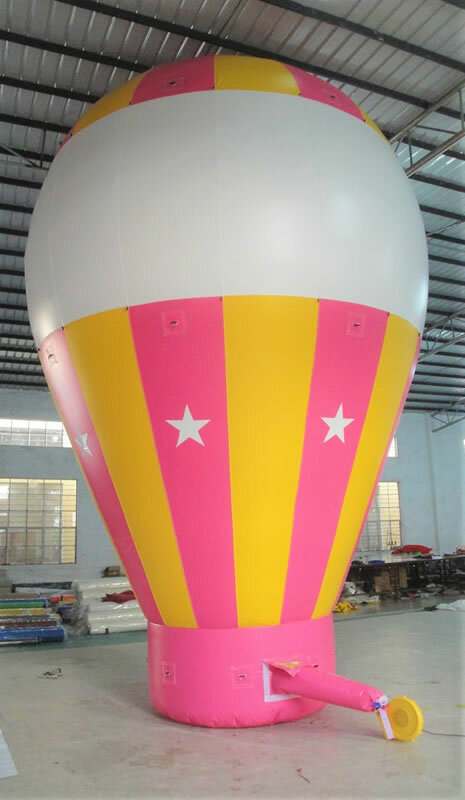 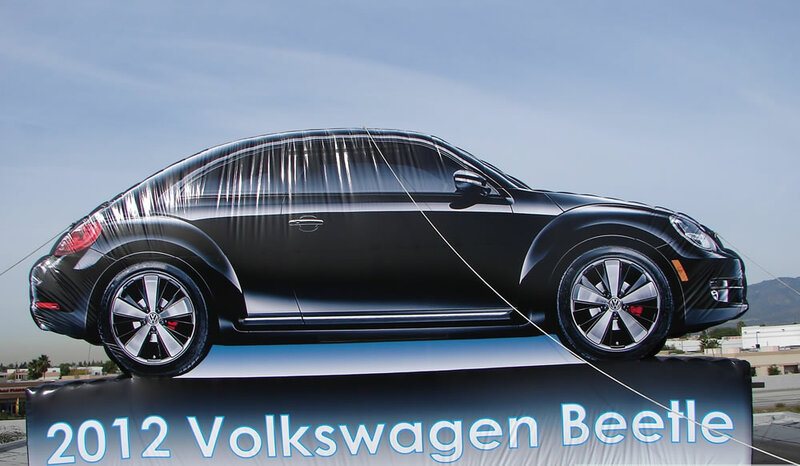 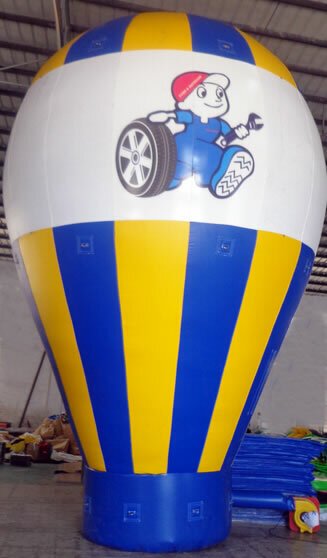 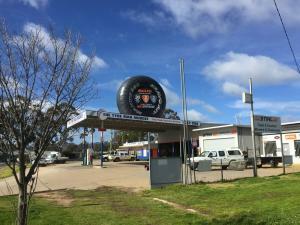 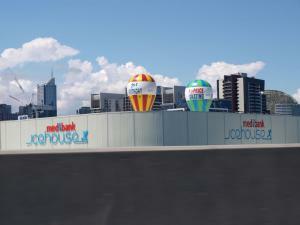 ​MrInflatables provides installation, illumination, printing of banners and all required upkeep of the inflatable. 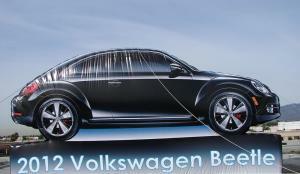 ​We can custom design banners incorporating your logo, slogan or message. 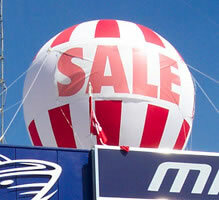 We also have a wide selection of stock banners such as, Sale, Clearance Sale, Grand Opening etc. 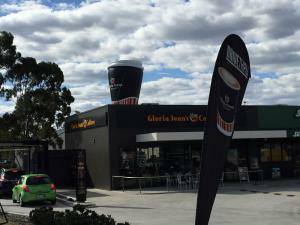 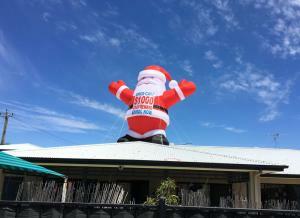 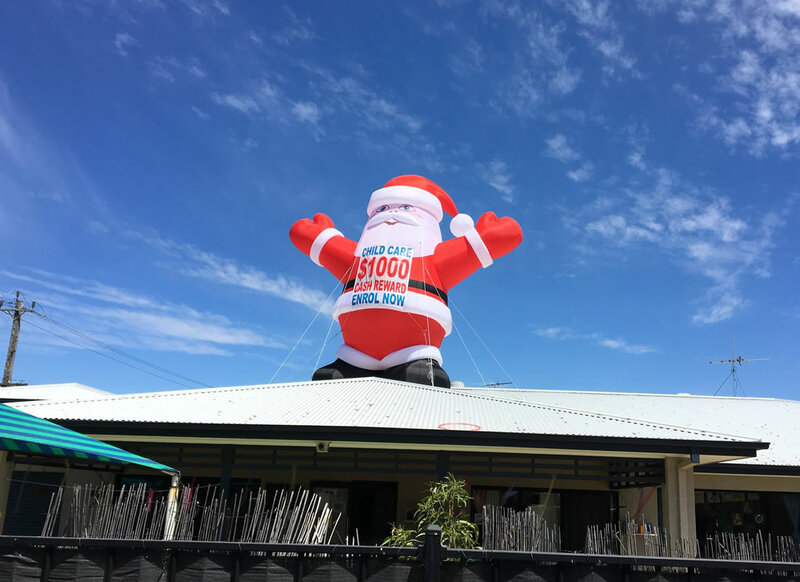 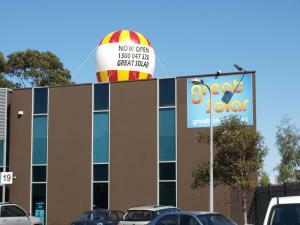 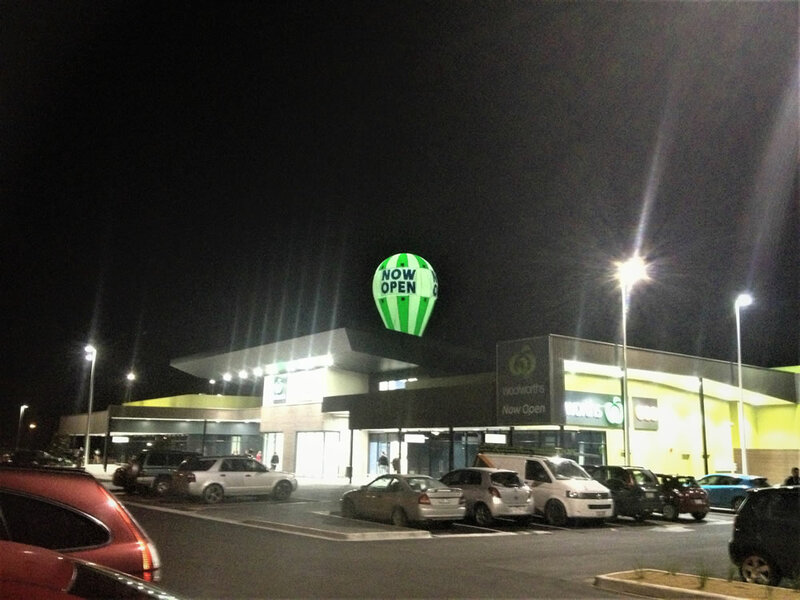 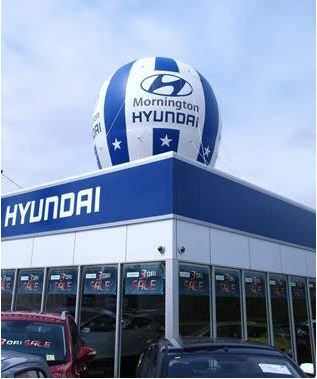 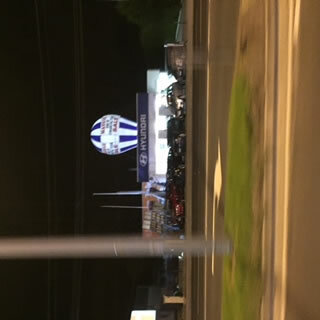 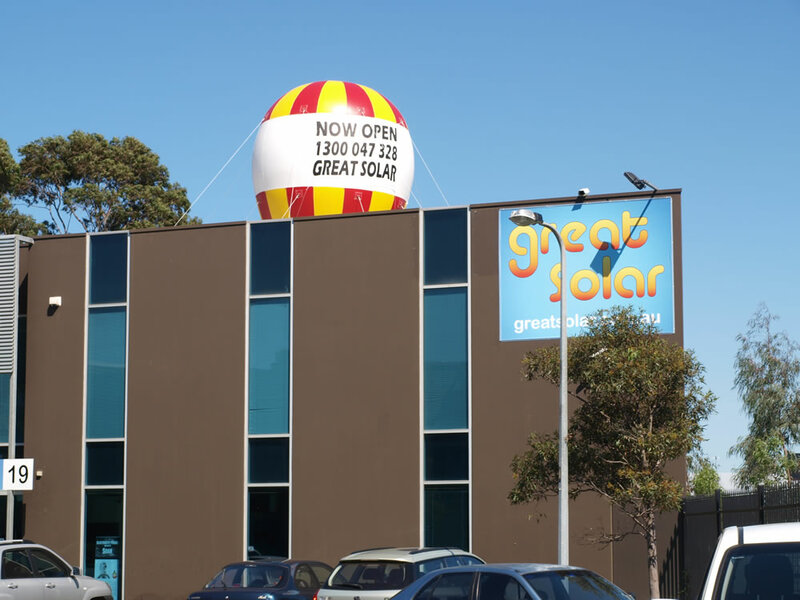 A Rooftop Inflatable is an essential for any promotion, grand opening, retail sale or to just to put you on the map. 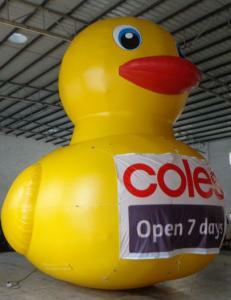 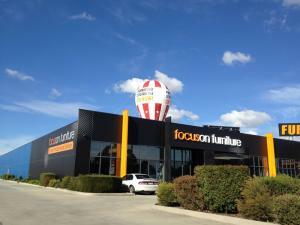 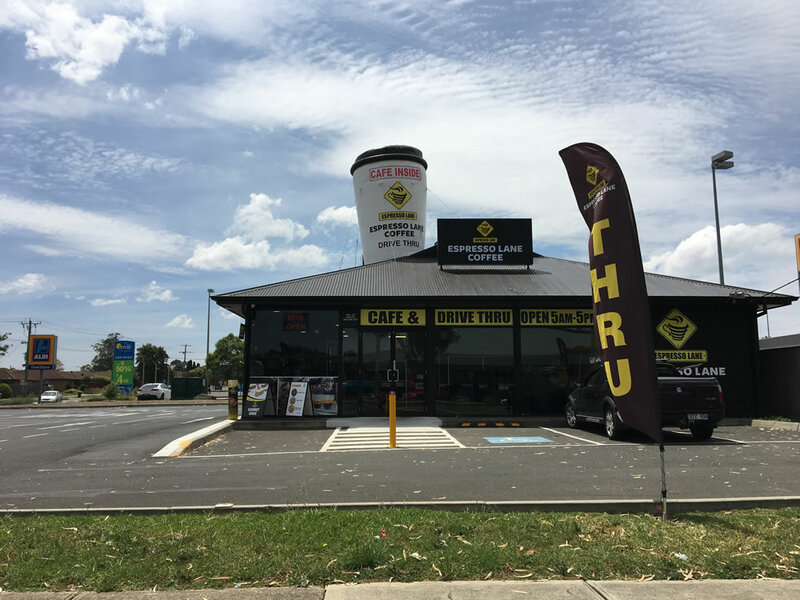 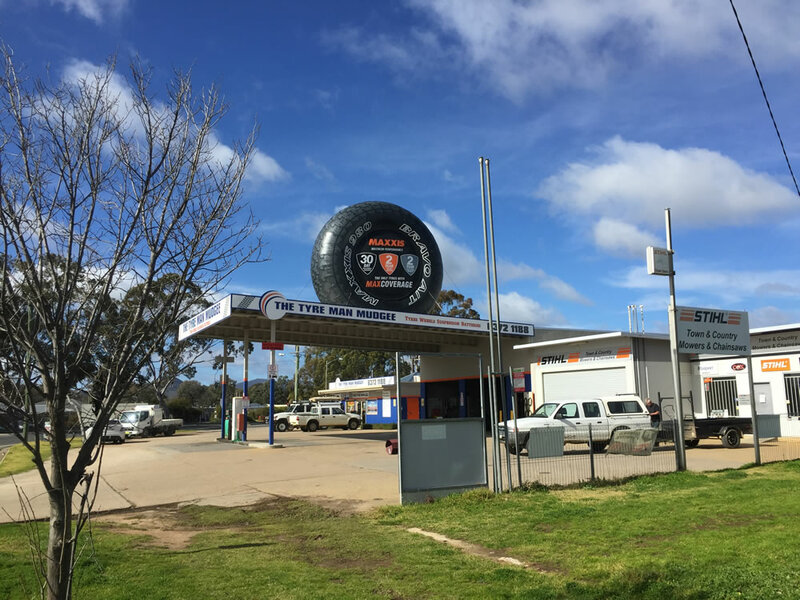 So give us a call and in most instances we can have an inflatable for you within a week. 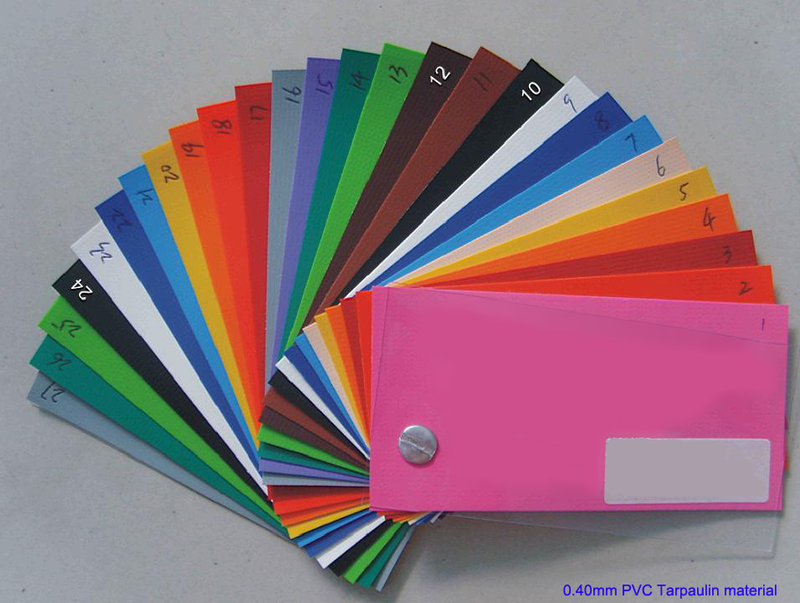 Available to purchase in any combination of the colours below.